ARLINGTON, VA, January 9, 2014 – Paula Kerger, President and CEO of PBS, today announced that Juan Sepúlveda has been appointed PBS Senior Vice President, Station Services following a national search. Mr. Sepúlveda brings to this leadership position over 25 years of experience working with philanthropic organizations, nonprofits, businesses, governments and communities to build efficiencies, find solutions, foster collaboration and nurture innovation. Having earned degrees from Harvard, Oxford and Stanford Law – as well as being the 3rd Latino ever awarded a Rhodes Scholarship – Mr. Sepúlveda has dedicated his career to helping community-focused organizations engage more effectively in their work. In many communities, public television and radio stations are the only remaining broadcasters that are locally owned and operated, and bring together broad national reach and deep local roots to harness the power of media in ways that change the lives of America’s citizens. As Senior Vice President for Station Services, Mr. Sepúlveda will report to Michael Jones, PBS Chief Operating Officer, and become a member of PBS’ senior management team. 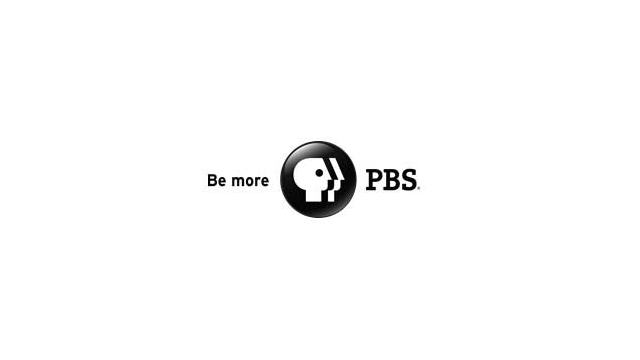 His chief responsibility will be to represent the perspective of PBS’ independent member stations in the ongoing management and strategic direction of PBS to ensure that PBS programs, products and services support each station’s connection to its community and audience. He will also work closely with stations, the PBS Board of Directors, station affinity groups and other national public media organizations to focus on issues of sustainability. Mr. Sepúlveda joins PBS from the Democratic National Committee where he was Senior Advisor for Hispanic Affairs. Prior to that, he served as Executive Director of the White House Initiative on Educational Excellence for Hispanics where he designed and led the first-ever Hispanic Policy Conference along with a series of Hispanic Community Action Summits across the country that brought together representatives of offices and federal agencies with Latino community leaders to build relationships and partnerships to tackle key community issues. His national strategy consulting organization, The Common Enterprise, which grew out of a national Rockefeller Foundation initiative, took him to over 35 states where he worked with communities in urban and rural settings as varied as the Appalachian region in the Southeast and numerous towns in the Deep South to American Indian tribes and Urban Indian communities in the Northwest and Midwest to rapidly growing cities on both coasts and the Southwest and many more places in between. From 2004 to 2009 Mr. Sepúlveda was the host of “Conversations” on PBS member station KLRN, where he also designed and led KLRN’s community advisory board. A graduate of Harvard College with a B.A. in Government, Mr. Sepúlveda also holds a B.A. in Politics, Philosophy & Economics from Oxford University and a J.D. from Stanford Law School.